A lightweight primer sticks to reduces the appearance of pores. I love posting about the beloved beauty brand Hard Candy because I’m not only a child of the 90s I also love products that are both practical and affordable. Although I never wore make-up on a regular basis until I was in my 20s, I loved to play dress up and was part of the Mid-Ohio Valley Players for kids at an early age. 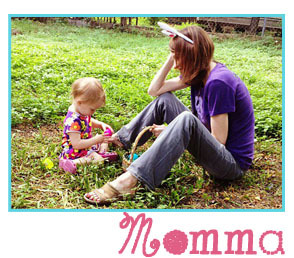 Dress-up and make-up were my jam and Hard Candy has always been easy on the eyes and the wallet! My two favorite things! 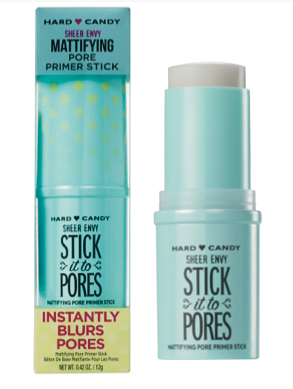 It’s prime time to streamline your beauty routine with the Hard Candy Sheer Envy Mattifying Pore Primer Stick! This lightweight primer stick helps reduce the appearance of pores and absorbs excess oil to offer a matte finish. Formulated with oil absorbing powders and sebum fighting ingredients, this stick provides for a flawless make application without clogging pores. LOVE!